Let us help you build new relationships! The subdivision of Google's parent company looks to revolutionize the transportation landscape. It looks like Uber is going to be subsidized by Alphabet's subsidiary, Sidewalk Labs. The pilot, and yes I'm going to call it a pilot as it is happening because of the DOT's Smart City Challenge, will be implemented as part of the Columbus, Ohio project. Flow, as Sidewalk Labs named it, is the platform whereby they'll improve traffic flow, change how drivers find parking, and offer (through Uber) ride-sharing for low-income people. Good comparison between the benefits and challenges for CTOs, CIOs, and smart city innovators. 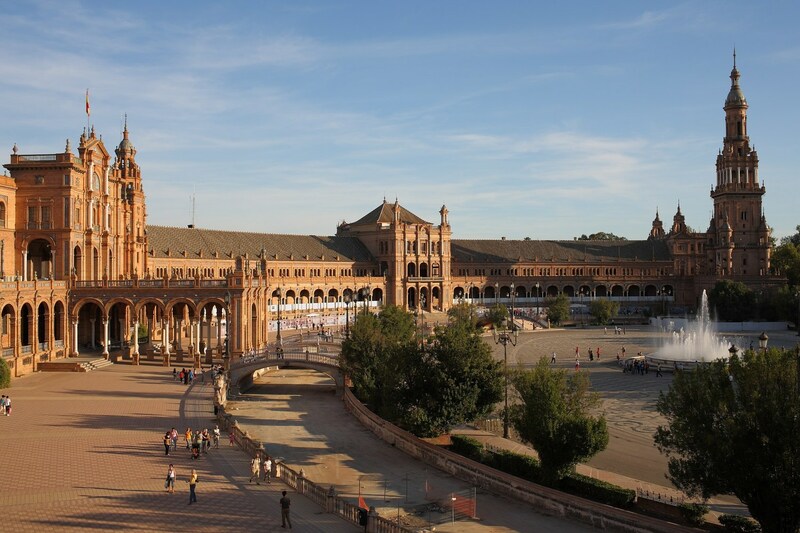 This pilot program in Seville maps out their process for their solution architecture. Smart City development has really taken off around the world. CTOs and CIOs are grappling with the real world problems of managing, planning and purchasing the right tech for their organization to move toward becoming a smart city. This post has some interesting thoughts in it. 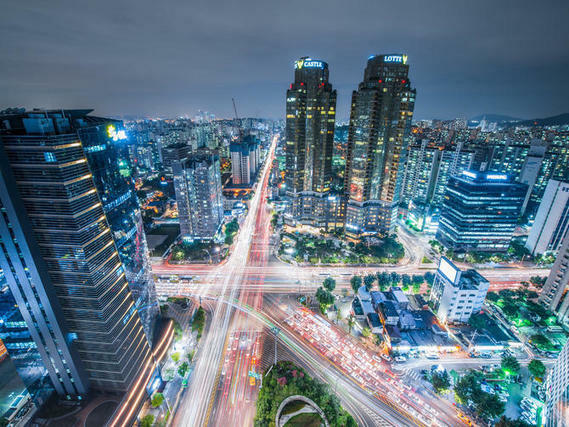 How Will Developing Smart Cities Integrate with Evolving Technology? Copyright © 2014 The Engagents. All rights reserved.